FootGolf is a combination of soccer and golf, played at a golf course. Players kick soccer balls on shortened holes 21 inches in diameter in as few shots as possible. FootGolf’s origins aren’t clear, but the first nine-hole FootGolf tournament on a golf course was in the Netherlands in 2008. The American FootGolf League formed in 2011, which now encompasses 500 courses in 48 states. FootGolf offers another way for golf courses to use their greenways and attract a different demographic. The “official” but optional dress code includes knee-high argyle socks, shorts, a golf polo and flat cap. FootGolf is golf with a soccer ball that is kicked into 21” holes on the golf green. Much like golf, players kick off at a tee box, drive down the fairway, make a short shot to the hole and kick the ball into the hole to make par. Count each kick on your scorecard and the player with the lowest number wins. Some FootGolf courses have different colored tee boxes, representing various distances and difficulty levels, ensuring that every level of ability can play. For a competitive format, individuals can play their own ball. If your group wants to focus on the fun, they can play a scramble format. This means each player kicks off from the tee box and whichever ball goes the furthest is where all players move their ball and kick off next. 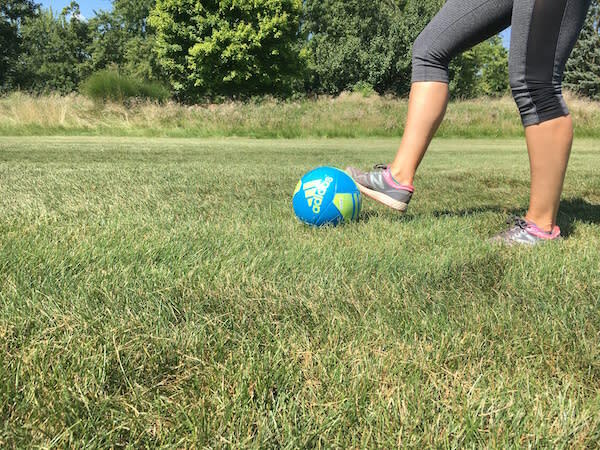 Try your hand (err, foot) at FootGolf at Wood Wind Golf Club in Westfield, Balmoral Golf Club in Fishers, Stony Creek Golf Club in Noblesville and Fox Prairie Golf Course in Noblesville. 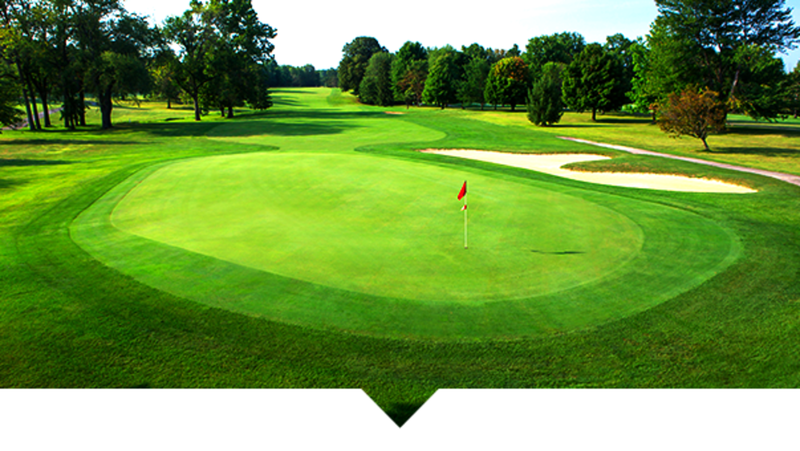 Costs and tee times vary, so check with the individual clubs and reserve your spot in advance. -Golf courses are notorious for not having shade, so on a sunny and hot day wear sunscreen and a hat and dress for the weather to stay comfortable. -Don’t forget bug spray, too. -Wear closed toed shoes, like tennis shoes that tie and will stay on your foot when you kick. -If it’s your first time playing FootGolf and you’re not super competitive, scramble is the way to go. -No experience needed, but it helps if you enjoy being active. For more information on things to do in Hamilton County, explore our website and be sure to follow us on Facebook, Twitter and Instagram to see more of what #VisitHC has to offer.